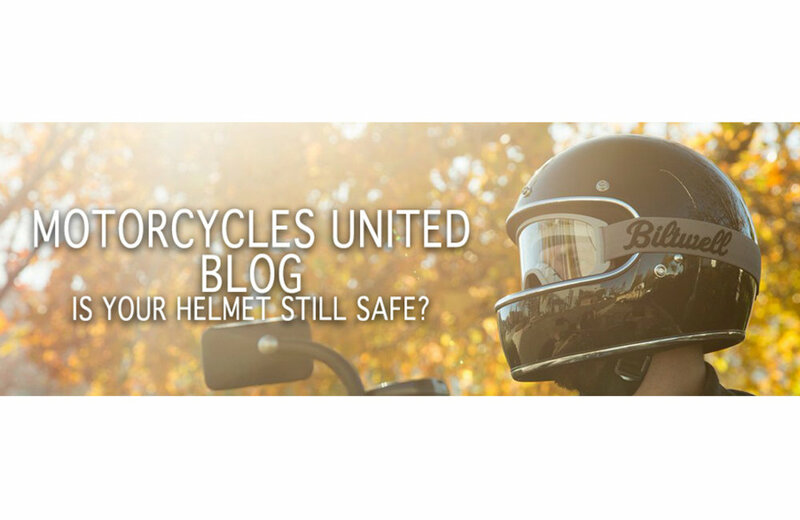 Did you know that many motorcyclists continue to ride their motorcycle with a helmet that is no longer safe? More often than not, it is not visible on the outside, but it could very well be that the inside of your helmet is not enough to protect you anymore. Generally, a polycarbonate helmet lasts 3 to 5 years and a fibreglass helmet, 5 to 7 years. 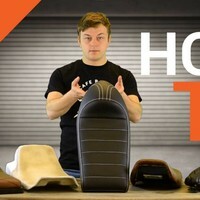 It may be that you don't know exactly how old your helmet is. 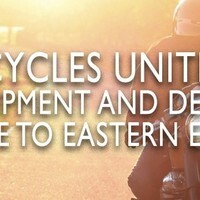 You can find this out by checking if your helmet has an ECE mark, also called E-Mark. If this is the case, there should also be a production date on your helmet, which will allow you to check the expiration date of your helmet. The polystyrene on the inside of your helmet can lose its effect over time. This is mainly due to heat, climate, chemicals and UV radiation. It is therefore not possible to determine exactly when your helmet is unsafe. For this reason, it is wise to keep the deadlines mentioned above in mind. 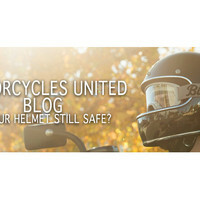 Moreover, when your helmet has been stationary for a longer period of time, it will not lose its efficiency. In addition, it is also wise to replace your helmet if it has had a blow. This can happen, for example, if you have an accident. However, it is also recommended to replace your helmet if you dropped it.